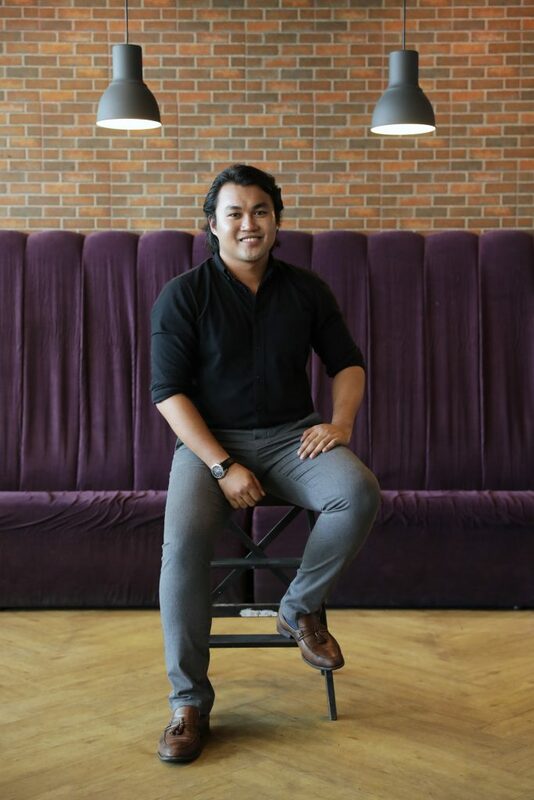 Prior to joining the firm, Afiq completed his pupillage at a local law firm, which exposed him to various legal fields, mainly corporate matters, conveyancing and civil litigation. Passionate in litigating cases before the courts, Afiq also holds an interest in exploring di erent practice areas early in his career. 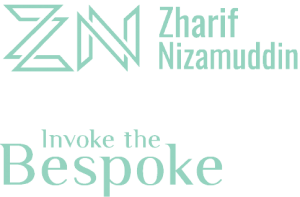 He considers himself fortunate to be under the direct tutelage of Zharif, with his extensive experience and knowledge in corporate law. Aspiring to be a politician, he believes that possessing knowledge and experiences in the legal field would be a stepping stone in the course of achieving his long-term dream. A lifetime member of ANSARA (a joint alumni association for Maktab Rendah Sains MARA), he developed his interest in politics as early as his high school days, where he was a Student Representative Council of Mara Junior Science College Langkawi 2007/2008. Patient and stoic he also has a keen interest in advocating for human rights. Afiq is an active player of the UiTM Lions Rugby Club. He takes pride in the team’s discipline, brotherhood and unity, where he believes that such qualities have helped him build his character as an individual. He also enjoys a pick-up game of handball, volleyball and basketball; indulging in performance arts; and motorcycle riding. As an avid auto enthusiast, Afiq spends his free time tinkering on classic cars and motorcycles. Afiq was admitted as an Advocate & Solicitor in the High Court of Malaya in 2017. 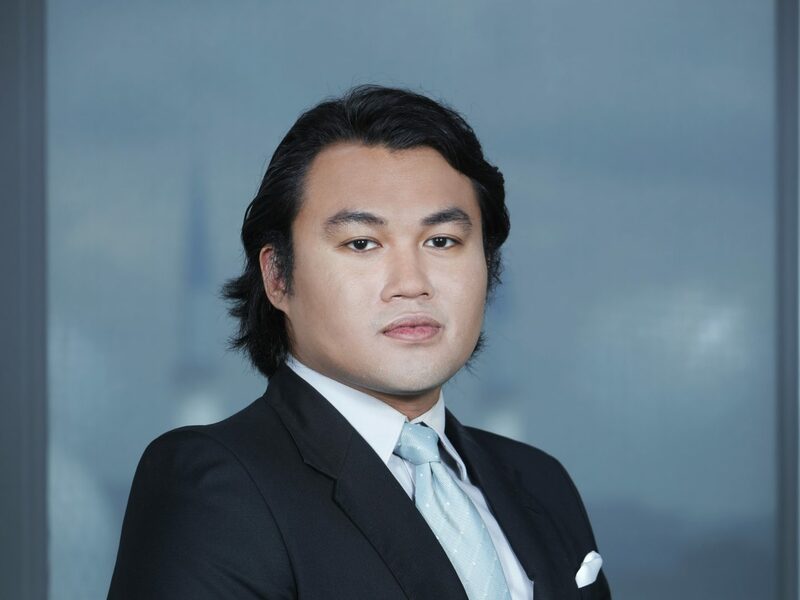 He holds a Bachelor of Legal Studies (Hons) and a Bachelor of Laws (Hons) from Universiti Teknologi MARA.